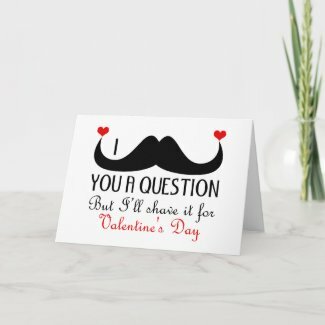 Just came across a fun and new mustache design for Valentine's Day. This design is available on lots of different products. These are some of my favorite.